You are here: Home / Donors / 2019 GreatCommunityGive Only 3 Weeks Away! 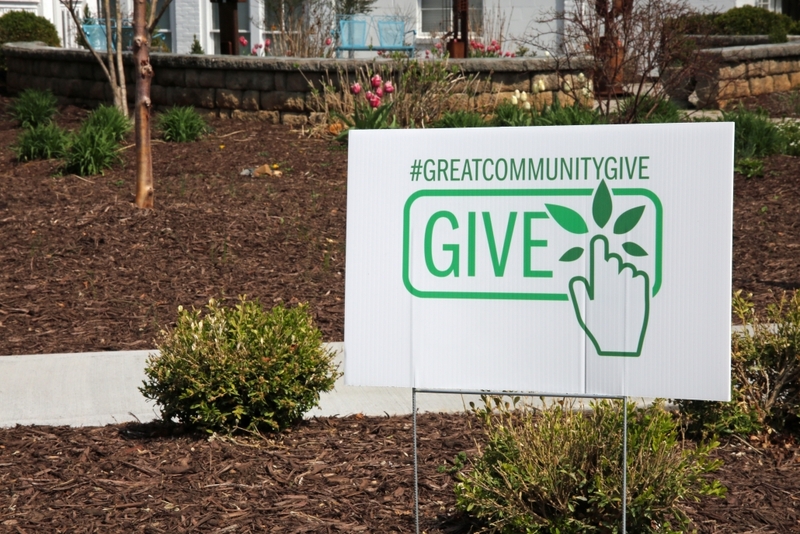 The GreatCommunityGive is one day when the Harrisonburg and Rockingham County community come together to raise money for area nonprofits who work all year round. On Wednesday, April 17, individuals in our community have the opportunity to support 89 different nonprofit organizations through online donations. You can schedule your giving. You can donate $10, $20, or more, to as many organizations as you wish. Join in the fun and be part of a community wide effort! 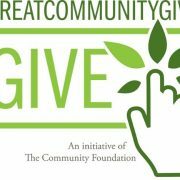 Great Community Give Is On Its Way! Thank you to WHSV-TV3 for covering Great Community Give!